Made in collaboration with the youth from the Keshen Goodman & North Memorial Public Libraries, Community Members and kind krafts. 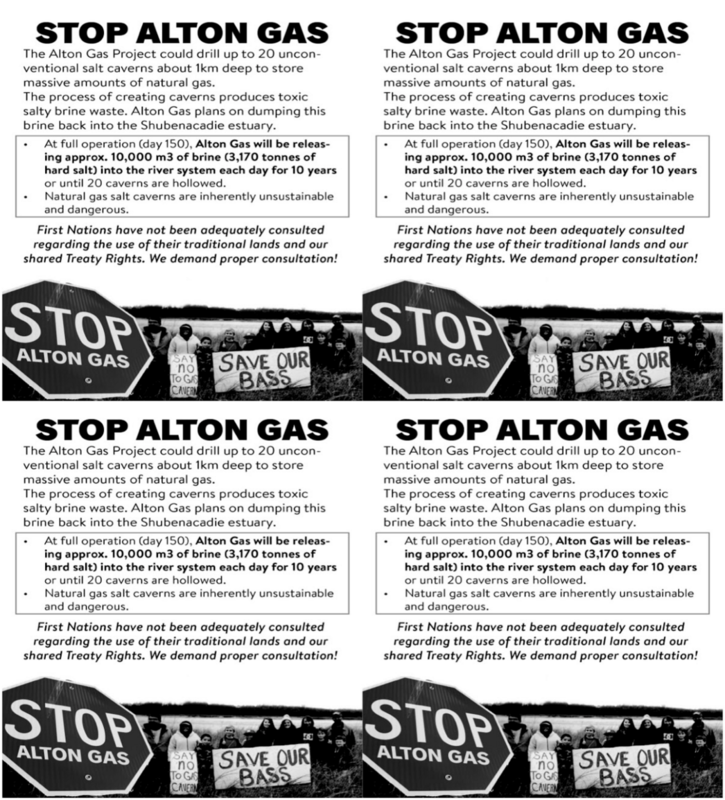 ​A zine inspired by topics of food security and food sovereignty as discussed with the youth resulting in family recipes, tips, tricks, and more! Resources supplied by the Mersey Tobeatic Research Institute. 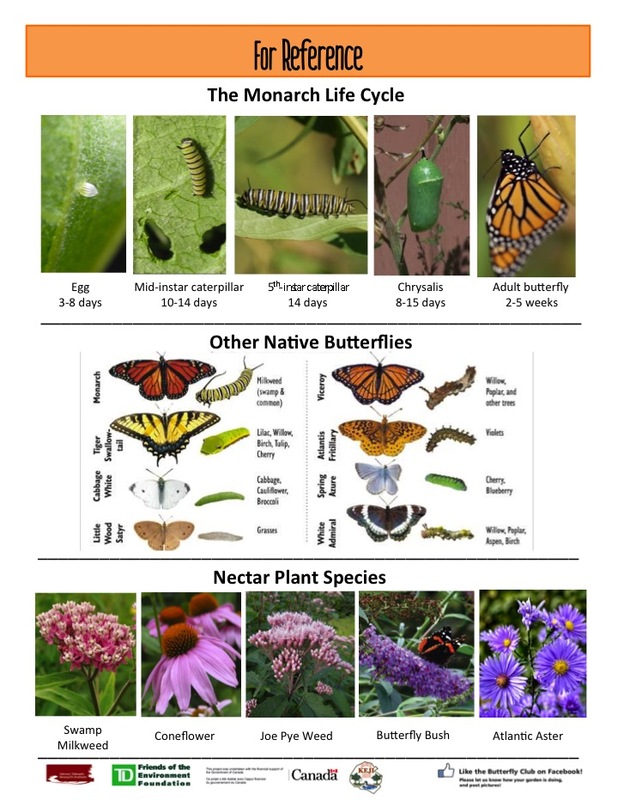 Featuring informational pamphlets, brochures and a presentation about the importance of monarch butterfly protection. 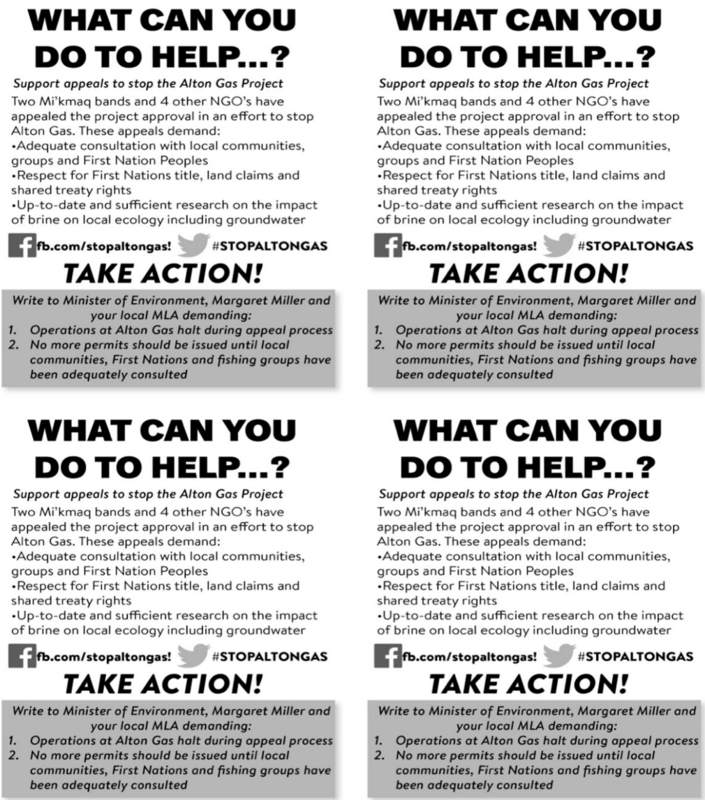 Informational pamphlets about the 'Stop Alton Gas' movement. A Sample Email draft to send to the Env. Minister against Noncompliance.